The decades-long war in Canada’s northwoods appears to be over. Environmental groups and Canadian logging companies linked arms Tuesday morning and agreed to work together to sustainably manage and protect 720,000 square kilometres of Canada’s boreal forest – an area twice the size of Germany. “This is the biggest conservation agreement on the entire planet,” said Richard Brooks, spokesperson for participating environmental organisations and forest campaign coordinator of Greenpeace Canada. 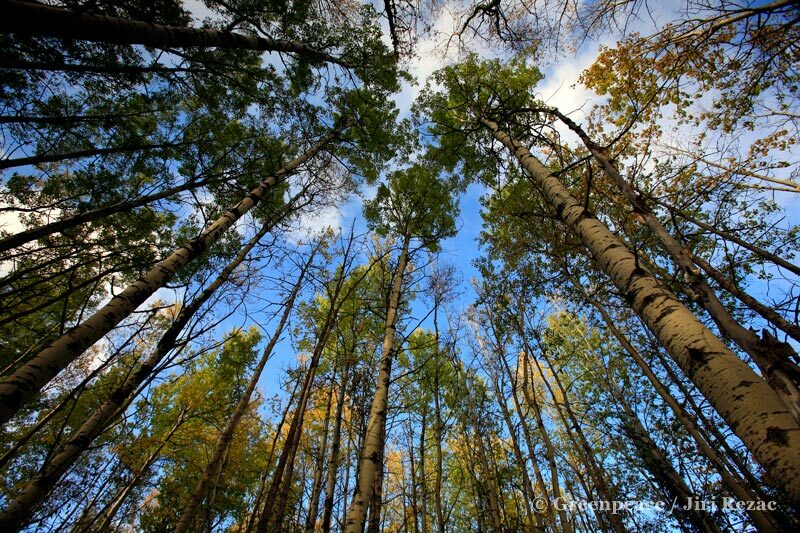 The vast northern boreal forest is a broad band that circles the top of the world below the Arctic. It is the last great forest ecosystem – larger even than the Amazon – and the largest terrestrial storehouse of carbon. Made up primarily of pine and spruce trees, Canada’s boreal covers more than five million square kilometers, representing more than a quarter of the remaining intact forest on the planet. Just eight to 10 percent is currently protected. “This is our best and last chance to save woodland caribou, permanently protect vast areas of the boreal forest and put in place sustainable forestry practices,” Brooks said in a press conference. That is equivalent to the annual emissions from 18 billion cars, he estimated. 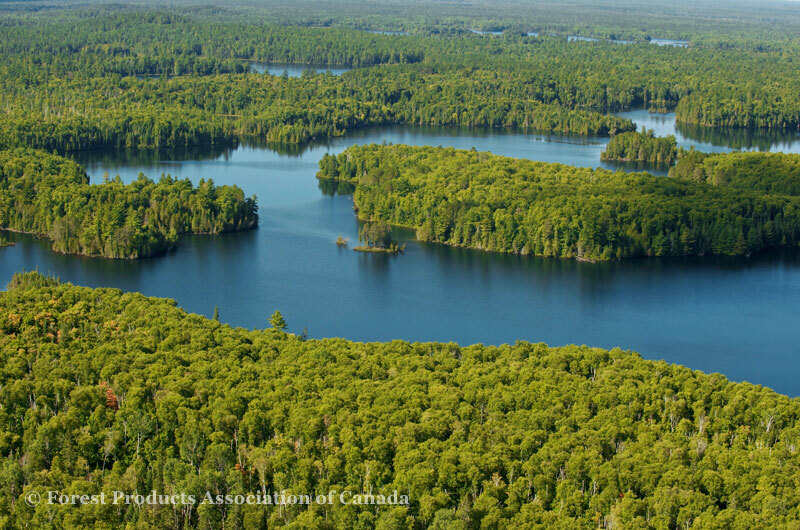 The Canadian Boreal Forest Agreement involves 21 member companies of the Forest Products Association of Canada (FPAC), which own the logging rights to much of the boreal, together with nine leading environmental organisations. It calls for the immediate suspension of new logging and roads on nearly 290,000 sq km of boreal forest to develop conservation plans for threatened woodland caribou, while ensuring some logging operations continue so industry is not adversely affected. Woodland caribou live in small scattered groups across the boreal region. They do not thrive near logging activities and their numbers have been in sharp decline. They are larger and darker in colour than the far more common barren-ground caribou that inhabit the treeless region north of the boreal forest. For their part, the environmental groups Canopy, ForestEthics and Greenpeace agreed to suspend their “Do Not Buy” campaigns while the agreement is being implemented over the next three years. “We are finally past the simplistic good versus evil morality play and understand we all have to work together to find solutions to solve the major problems we all face,” said Avrim Lazar, president and CEO of FPAC. Canada’s logging industry wants to position itself as the most environmentally progressive in the world in the firm belief that the global marketplace will reward it. “The only way to make a successful living is to be environmentally advanced,” Lazar said. “Together we have identified a more intelligent, productive way to manage economic and environmental challenges in the boreal,” he said. It’s taken two years of negotiations to reach this agreement and the partners plan to spend the next three years to work out a comprehensive land use and management plan. Governments, First Nations and local communities across Canada will be full participants in this process that seeks to balance the needs of local economies, successful business operations and ecosystem protection. “As important as today’s announcement is, our ultimate success will be measured by how we tackle the work ahead to put this plan into practice,” said Steve Kallick, director of the Pew Environment Group’s International Boreal Conservation Campaign. The U.S.-based Pew Environment Group brought the opponents together and facilitated the negotiations. “This is the best and last chance for the Canadian logging industry to become a global leader in sustainable forestry,” said Greenpeace’s Brooks. The industry has been hard hit in recent years by the economic slowdown and low-cost global competitors using unsustainable practices and illegally harvested wood. “And it’s the only way to deliver a healthy future for the boreal forest,” he said.